Concargo expedited trucking provides a daily door to door road haulage service throughout South Africa, hauling general cargo from one metric tonne up to thirty six tonne loads, consisting of palletised goods, machinery, drums, Containers and industrial equipment etc, to and from all main center hub and spoke warehouses and being forwarded from there to all outlying towns using all routes. Cargo freight consignments FTL (Full Truck Loads) are collected using Taut-liners (curtain truck), Tri-axle and Superlink articulated trailers and truck tractor vehicle combinations, which are dispatched daily to and from all major towns with delivery affected directly to the consignee, thereby avoiding multiple handling through the hub and spoke warehouse consolidation system. 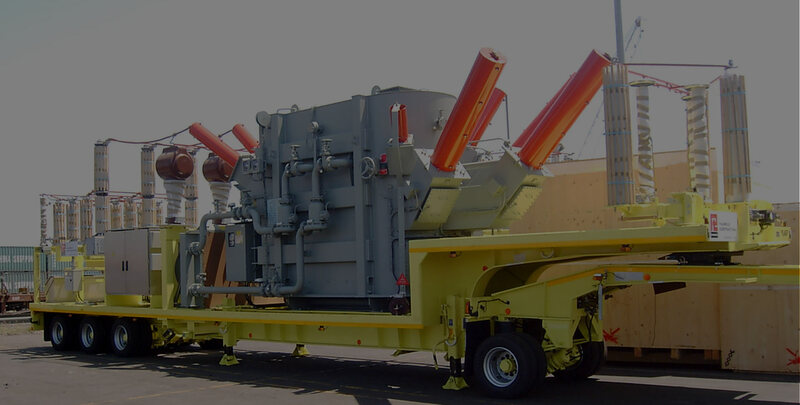 Part-load break-bulk consolidated cargo LTL (Less than Truck Load) is delivered using a variety of open and closed vehicle types ranging from one ton pick-ups to 36 ton carry capacity. This fleet is used for local intercity collection and delivery where demand dictates, and these trucks are engaged to affect collection and delivery of LTL (Less than Truck Load) freight to and from all outlying towns. The fleet consists of other types of trucks such as Pantechnicon (volume) vans, Taut-liner (curtain sided) articulated trucks including bespoke custom built trucks for specialty and contract logistics. Concargo’s business model is highly scalable due to its Owner Driver Hauliers and Sub-Contractor fleet base. We can supply from 1 to 100 trucks or more at short notice, especially when a Ship docks and cargo needs to be discharged on a scheduled basis. Concargo provides an overnight next day express delivery service for consignments from 100 kg to 36 tonne full truck loads from, and to anywhere throughout South Africa. 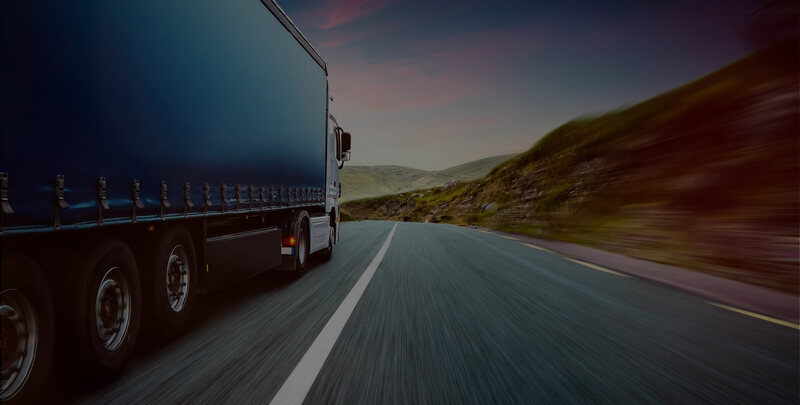 Trucks are dispatched immediately after collection of the cargo if exclusive use is requested for a dedicated truck, be it a part or full load. Concargo have an express consolidation from most main centres where cut-off time for collection is 16h00 within the CBD (central business district) of Johannesburg, Cape Town and Durban. Call our Operations Department for a competitive quotation on 0860 25 26 27. Concargo is a logical partner for outsourcing logistics and management of complex Supply Chain projects. Our services cover all the aspects of logistics planning, control and supply chain execution from point of origin to point of consumption. 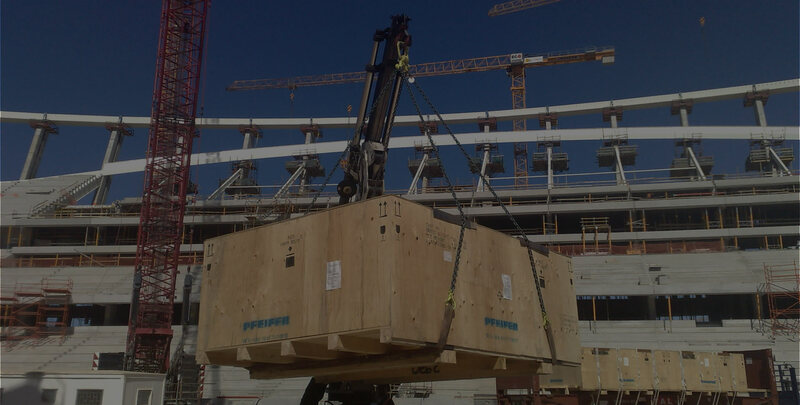 Our Contract Logistics services offer clients a complete one-stop solution. 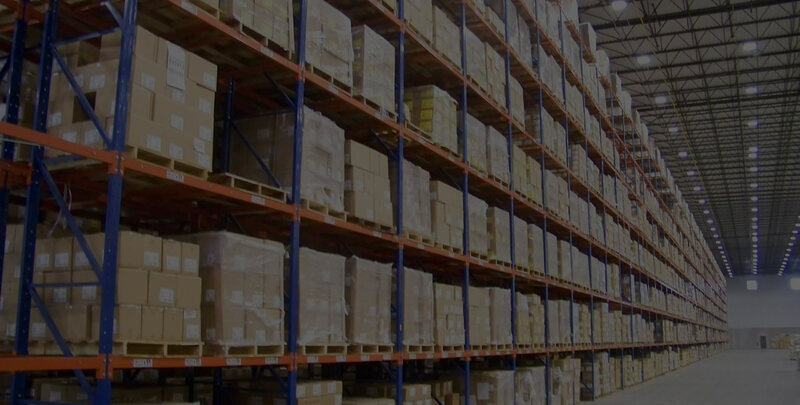 Order management, warehouse and inventory management, sales order management and reverse logistics all supported by advanced web visibility are the core competencies that we present to our clients in the form of Contract Logistics. Outsourcing logistics requirements enables our clients to concentrate on their core competencies. 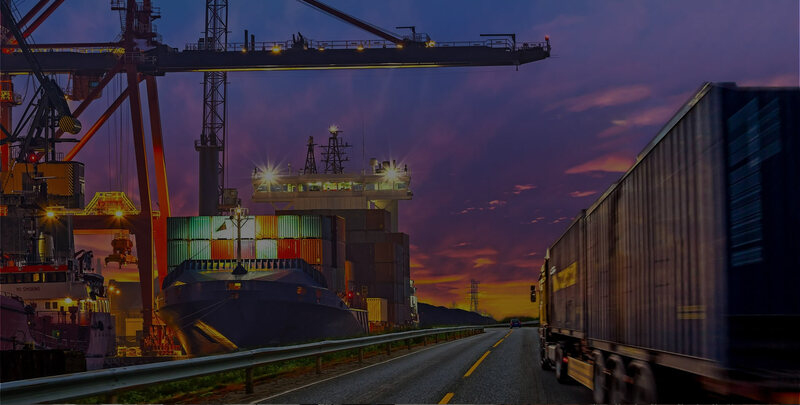 As a Lead Logistics services provider, Concargo offers cost control, visibility and responsiveness so that you see substantial reductions in time spent on your administrative, operational and inventory activities, turning your logistics operations into a competitive advantage. Concargo can bring you the extended coverage you’ve been looking for. 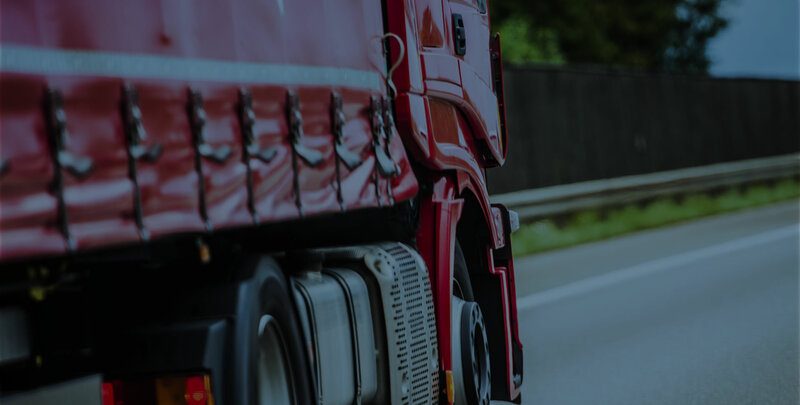 Fully licensed and insured, we oversee an extensive network of thousands of truckload carriers and can flex and adapt to meet your companies/organisations changing needs.